The world's leading professional body for qualifications in land, property, infrastructure and construction shares forward vision and expertise. 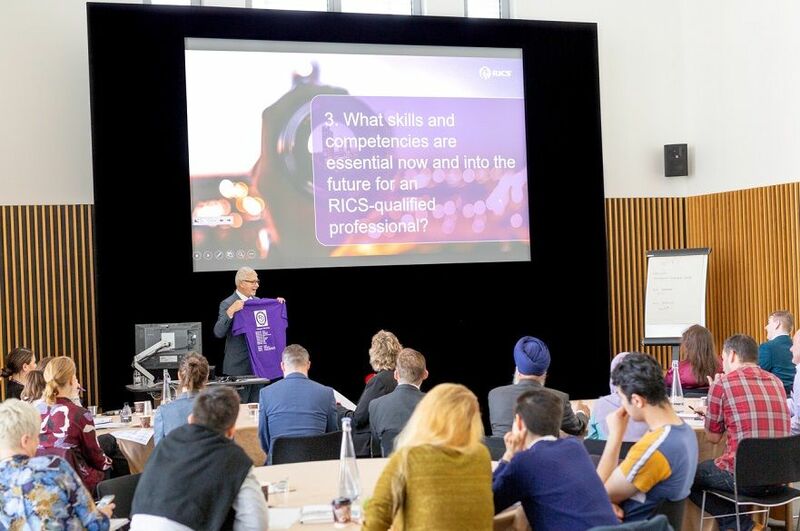 RICS have been working with NTU for over 60 years to accredit courses in the areas of building surveying, property, construction and real estate; within the School of Architecture, Design and the Built Environment there are now 14 RICS accredited courses at both undergraduate and postgraduate levels. With a focus on innovation and opportunity, the President visited Nottingham this September. 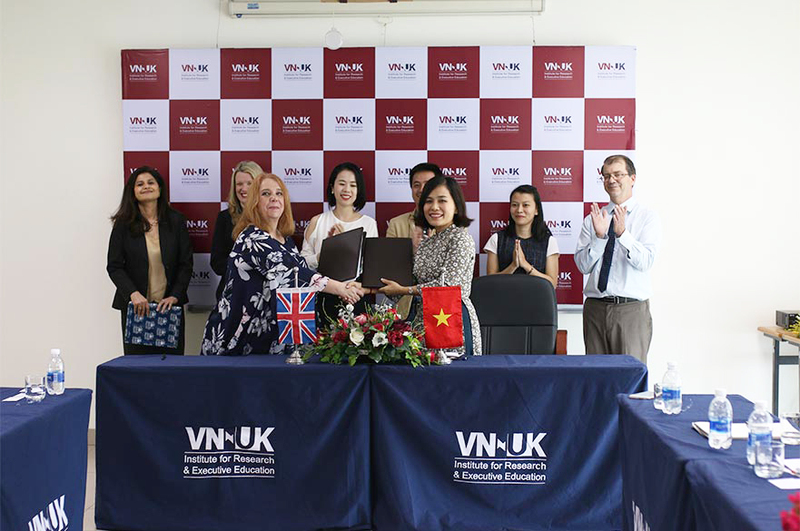 The event took place in NTU’s conference centre, attended by 75 industry professionals, academics and subject specialists, together with a number of incoming postgraduate students. 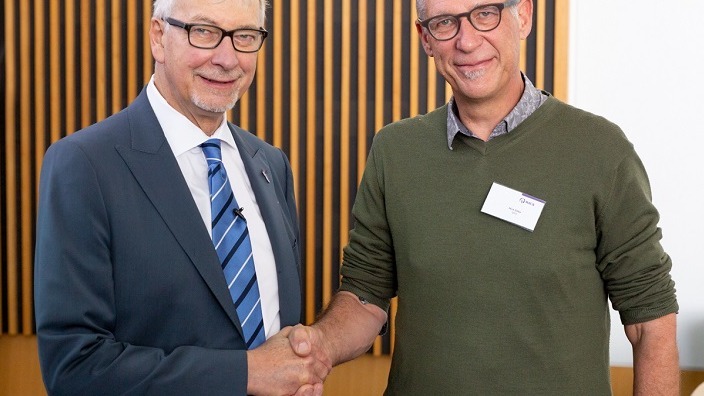 The event began with a welcome from Dr Andrew Knight, Dean of the School of Architecture, Design and the Built Environment, who emphasised the importance and relevance of surveying as part of the future visioning of the modern environment. 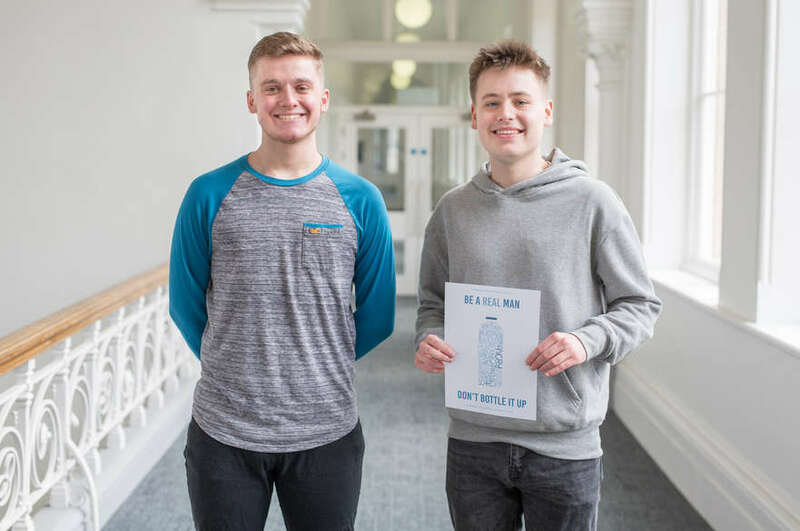 He outlined the value of the on-going research undertaken in the subject at NTU, and the opportunities for students to be involved in the development of new technologies. 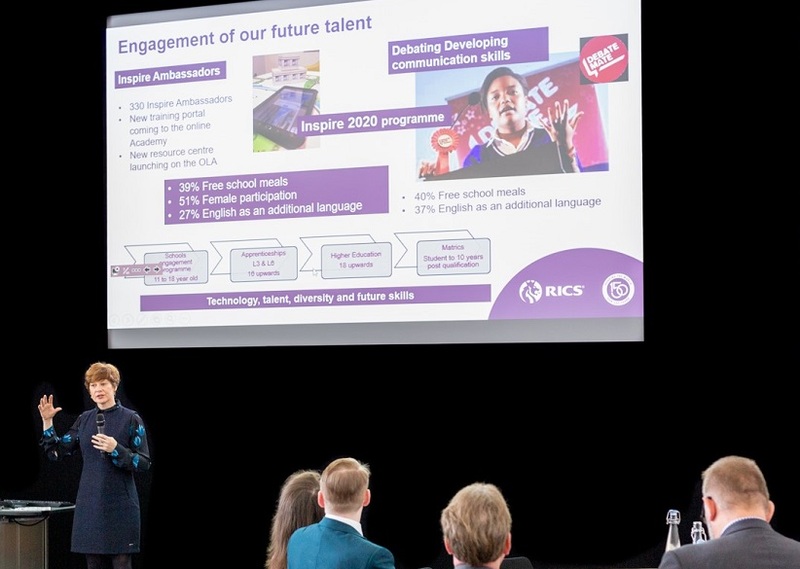 An inspiring talk from Dr Fiona Grant, RICS UK & Ireland World Regional Board Chairperson, examined the state of the global profession today. She outlined their commitment to developing ‘possibility and opportunity for anybody who wants to be involved in the profession’, and the work being done to address key issues around diversity, student uptake, schools involvement, and the encouragement of more females into the profession. James Baker, RICs Regional Board Chair, East Midlands presented a moving video outlining the RICS Pledge150 campaign – which aims to raise funds for the creation of 150 beds for young UK homeless people in conjunction with LandAid. 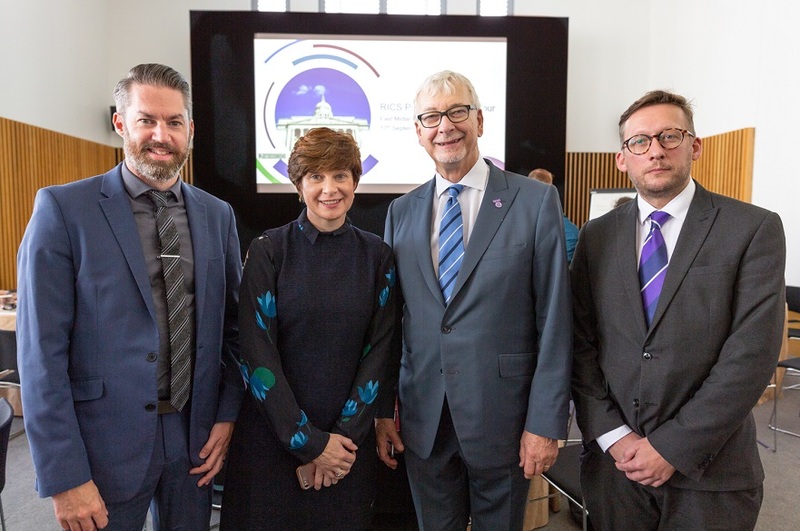 A keynote speech by John Hughes, the global RICS President, stressed the need for everyone in the profession, and those considering it as a career, to prepare for and embrace change in the modern world. Rounding up the session, John then auctioned a commemorative RICS t-shirt to help raise funds for the Pledge150 campaign. It was won by chartered surveyor Nick Ebbs, the vice chairman of Nottingham building regeneration company igloo Regeneration Ltd, chief executive of Blueprint, and the official 2018 High Sheriff of Nottinghamshire (a position appointed by the Queen through a Royal Warrant). Thanking all those who attended, and acknowledging the significance of NTU’s commitment to developing the surveyors of the future, John also admitted that, after years of being a Robin Hood fan, he was honoured to at last meet the legendary Sheriff of Nottinghamshire, and very pleased that, contrary to folklore, the modern day Sherriff wholeheartedly supports the homeless and disadvantaged. 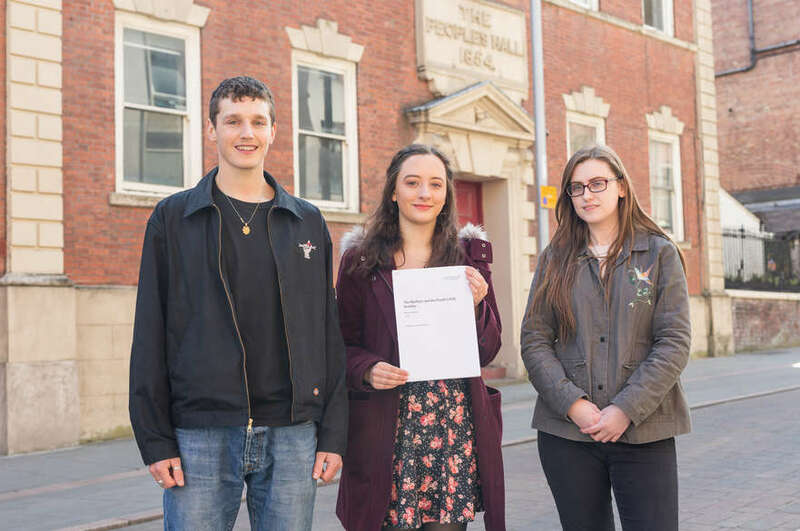 Find out more about a RICS accredited course and the opportunities available in Construction Management and Quantity Surveying, and Real Estate and Property Management. Read other news from the School of Architecture, Design and the Built Environment.